Welcome. 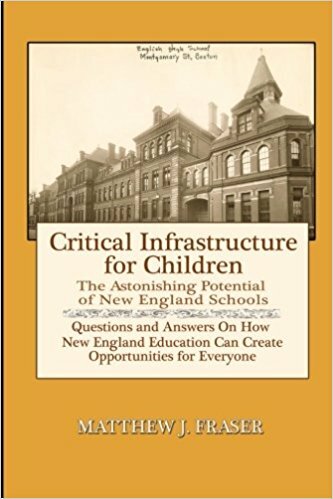 If you are interested in booking a presentation of Critical Infrastructure for Children, you can contact me through Linked In. Presentations are uniform and designed for parents, students and educators, although I can take special requests to focus more on one area or another. Presentations involve answering 11 questions in some depth. I spend between two and four minutes answering each question, depending on how much detail the audience wants. I also allow about 45 minutes for questions.